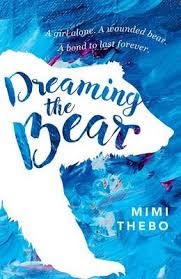 Author Mimi Thebo was long-listed for this year's Carnegie Medal. 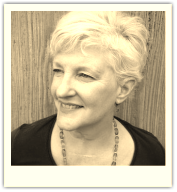 She talks to Helen Liston about the Carnegie, West Country living and the joy of the writing life. So, you were long-listed for the Carnegie! But this time you didn't make it to the shortlist. How have you managed the roller coaster emotions? It was the first time I'd been nominated and to be long-listed has been amazing. You know all that kind of sneering, 'You're an author? Really? Have I heard of you?' stuff? 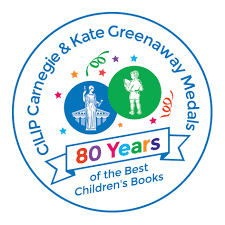 It's been great to say, 'Well, I've just been longlisted for the Carnegie medal,' in return. But we are a very nice bunch in children's publishing, actually. We are such fans of each other's work that the ups and downs are rather smoothed out by being able to get genuinely excited by who you know that DID get onto the shortlist. In fact, the only reason I really wanted to make it onto the shortlist is that I've heard its a really good party. Tell us about Dreaming the Bear – what did you most enjoy about writing it? Why do you think it's so popular? Sometimes a story just grabs me and I can't NOT write it. I'm in the middle of one like that now and I'm begrudging every single second away from my manuscript. It was like that with DTB... It poured out of me. I rather woke up, eleven days later, as if I'd had a bad fever. Somehow, I taught and spoke and dressed myself and everything during those eleven days, but all I was really doing was writing DTB. I barely slept. I lost half a stone. We all get ill and we all want to love and be loved in return. Darcy is a very human, very fallible person and I think it's easy for us to identify with her extraordinary journey. The events in DTB might be improbable, but the emotions are universal. You spent a long time writing fiction for the adult market before shifting your attention to children. What, for you, are the particular joys of writing for children and young people? I've written for both for a long time, but I settled on writing for young people. I like them better. And I feel children's publishing is more open to experimentation with form and voice...and even with subject matter. You became a parent after having given up on the possibility, and mid-career. Having been a writer before and after motherhood do you think it offers something to your writing, or vice versa? It definitely did. I recently wrote an essay for Literary Mama called 'Whale Watching in Iceland' that speaks to this directly. You can read it here. What do you enjoy about living and working in the south west of England? I love the mix of people; urban and rural, rich and poor. I like the rituals of county shows and festivals and fetes. I love the round hills and the rivers, the 'old man's beard' in the tall hedges, the little twisty roads, the accents, the cream and butter. I love that I can shut my door and go for a walk and in five minutes walk across an ancient bridge and along a river with ducks and swans. I love that I teach in a place that's been farmed for 900 years, with a 14th-century castle at the top of it. I love driving along the hot summer roads and flinging myself into the sea. I am totally in love with the south west of England. There are literally dozens of top children's writers around Bath or connected to it through Bath Spa University. On any given week, I could be going to a book launch and expect to see Marie Louise Jensen, Gill Lewis, Julia Green, Fox Benwell, Steve Voake, Elen Caldecott, Joanna Nadin, Lucy Christopher, Lu Hersey... I'm forgetting David Almond! There are so many that I'm even forgetting David Almond, for goodness sakes! How can you not be inspired when you are around all these people all the time? University lecturers are almost as under-paid and over-worked as writers. With such a busy schedule, is it difficult to keep time for that all important daydream time? Do you have any routine or activity that gives you that space? I am terribly naughty. I run away to the cinema quite regularly. I daydream when I drive and dawdle on campus, watching rooks or talking to sheep. I stay up too late, reading. 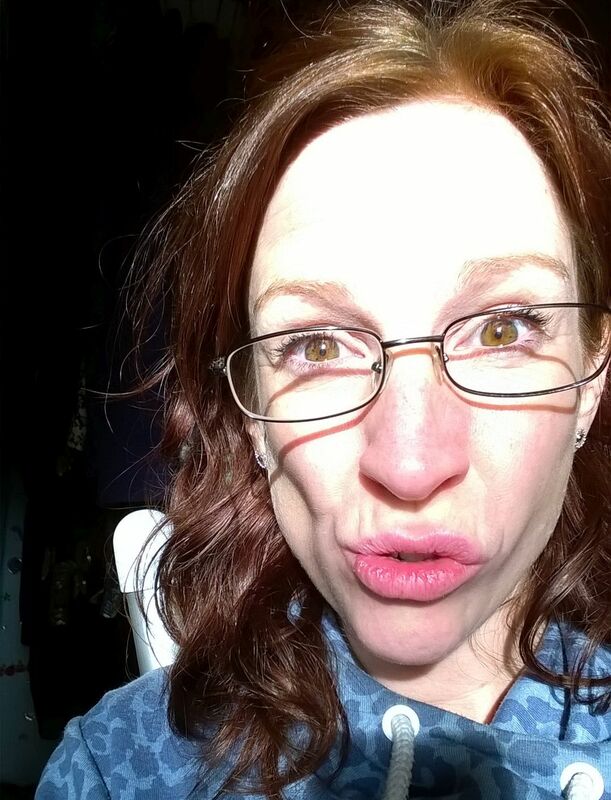 I pretend to be engaged with my family, when really I'm thinking about my latest manuscript. 'Mum!' my daughter says sharply. 'Pay attention. Stop writing!' And don't forget, I've got lovely long holidays, as well and a very flexible work schedule. If I want to sit by the side of a river and watch fish for a few hours, I can always answer emails until midnight... and often do make those kinds of bargains with my work. I work long hours, but I protect that dreamy child inside me. Are you easily distracted? Do you procrastinate? What key changes do you see happening in the world of children's literature at the moment? Currently, there is a huge discussion centering around diversity and inclusivity. It's fatally easy for white, middle-class writers to write white, middle-class worlds...perhaps write the worlds in the books they loved as children. If you only write people just like you, you are either exclusive or pigeon-holed (depending on your own ethnic background). If you write a main character as someone different from yourself, you could be guilty of cultural appropriation or you could get it completely wrong. There are no easy answers. However, I'd urge everyone to look at their WIP and ask themselves if their fictional worlds reflect the diversity of their actual communities. If everyone is heterosexual, if everyone is middle-class, if everyone is able, if everyone is one ethnic background...we might ask ourselves hard questions about why that is. If the boys have more agency than the girls, if non-white characters have less agency than white, if nobody has any health problems... why? What would be your number one top tip for aspiring writers? Have fun. Writing at all is a naughty, transgressive act. We are seizing power that nobody gave us and making things that nobody asked for. We play with words, we manipulate emotions, we make stuff up, which is very close to lying. There's no point in doing it if you can't have a jolly good time of it. And there's no point in doing it if it doesn't give you an excuse to sit by a river, way past your lunch break, watching fish rise to your sandwich crumbs.